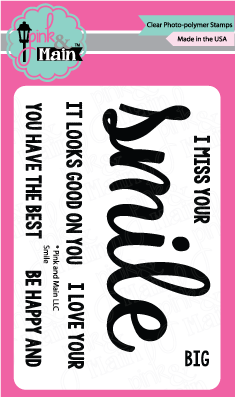 Don't we want the recipient of our crafty gifts to smile? 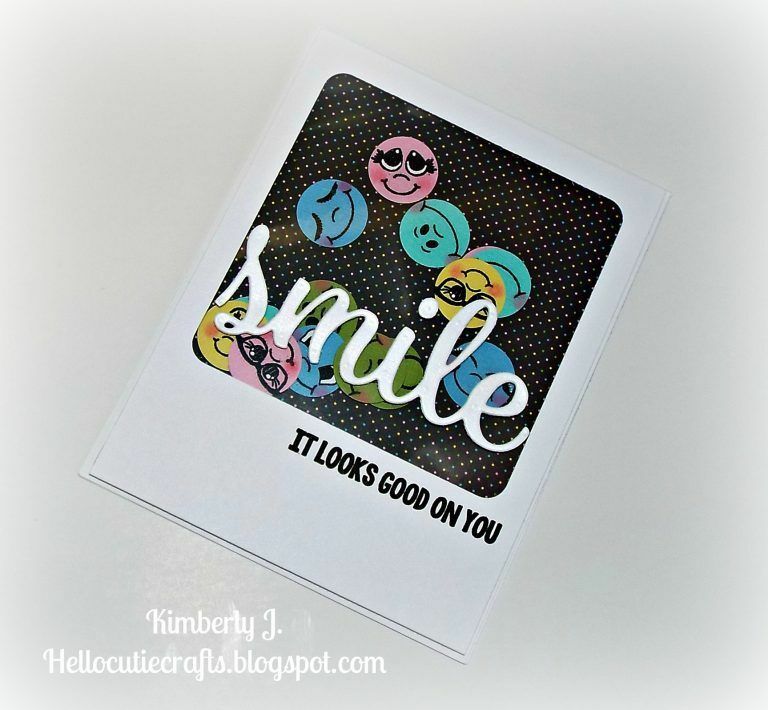 This 3x4 stamp set is perfect for just that! Don't we want the recipient of our crafty gifts to smile? 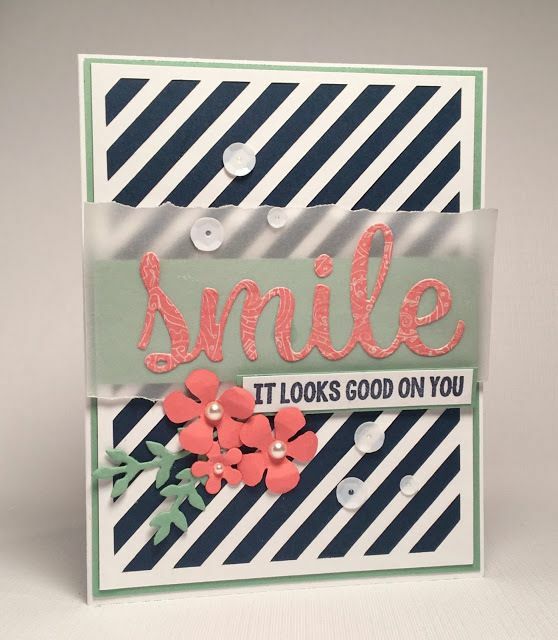 This 3x4 stamp set is perfect for just that! There is a coordinating die set available for these stamps. This is a set of 2 dies. 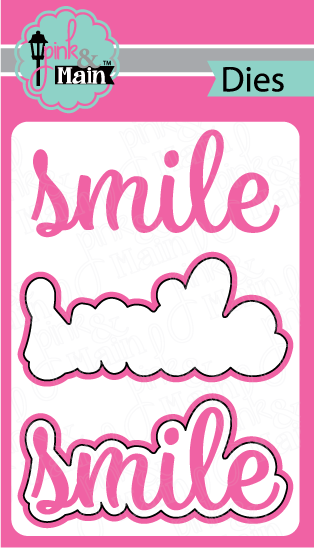 One cuts the words 'Smile' and the other cuts a shadow that can be used with the words. The dies cut the shapes shown and work with many of the popular die cutting machines such as the Big Shot and the Cuttlebug.